A Cornish drainage specialist has just completed the removal of what is being said to have been the largest ‘fat berg’ ever seen in the south west region. 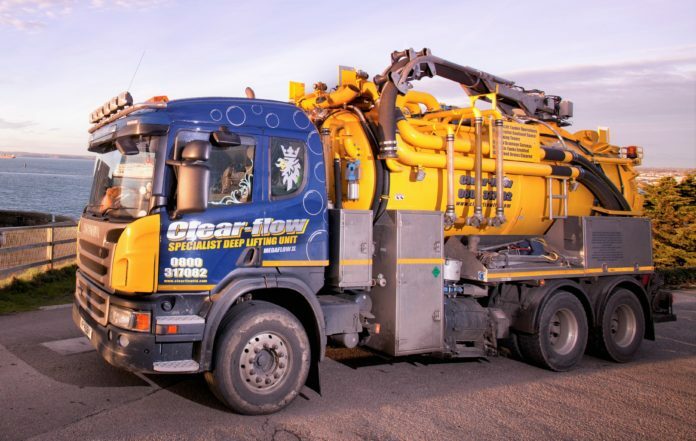 Working on behalf of South West Water, Clear-flow’s mission was to remove two massive deposits of fat, grit and unflushable material such as wipes that had built up in the sewers beneath the Ham in Sidmouth. It was a complex operation involving cordoning off the highly visible site right on the sea front so that work could safely proceed while still allowing public access to the local amenities. After carefully completing the appropriate risk assessments and method statements the Clear-flow team was then able to effect confined space entry into the sewer network wearing full breathing apparatus and dry suits as a precaution against harmful gases and the sewerage flows. Their job was to break up the fat bergs with a mixture of high-pressure water jets and manual labour prior to the waste being physically sucked to the surface and removed by one of Clear-flow’s ‘deep lift’ tankers. Due to the sheer volume of the fat bergs this process took a number of weeks. 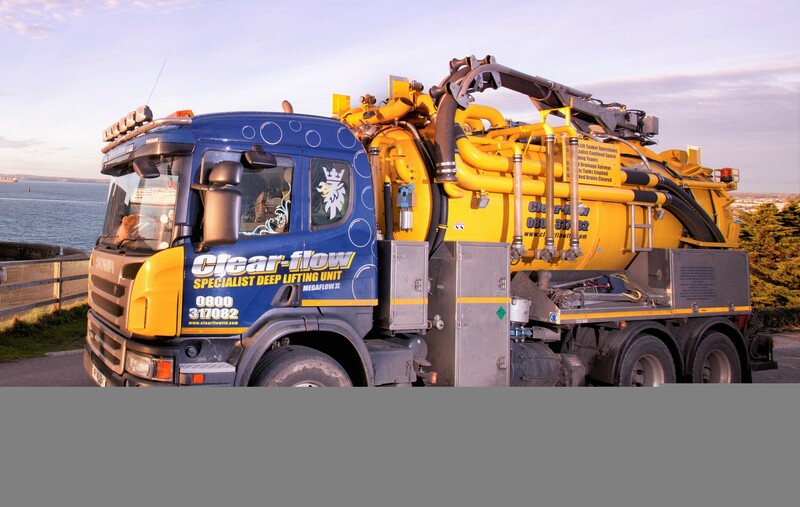 The waste was ultimately taken to a suitably licensed South West Water disposal site prior to being correctly processed and disposed of. Previous articleCan I get the VAT back?